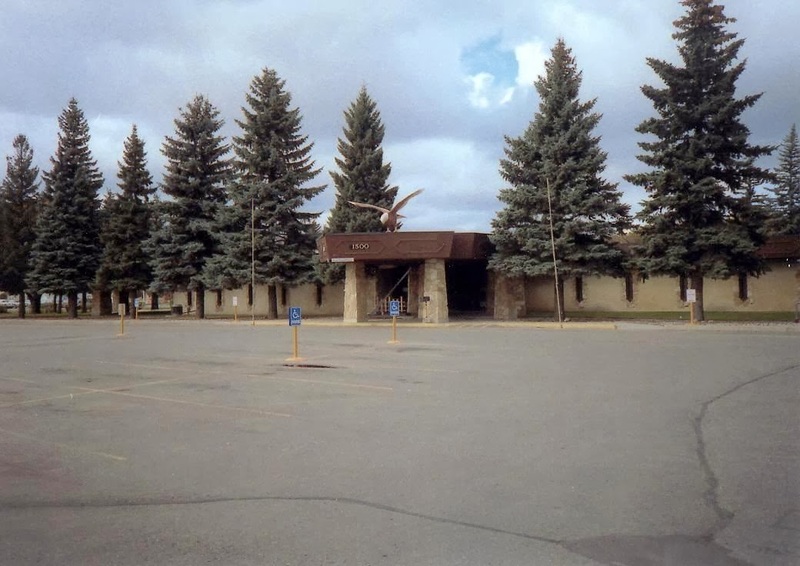 In April of 1972 the new Minot Eagles Club was dedicated and opened to members. 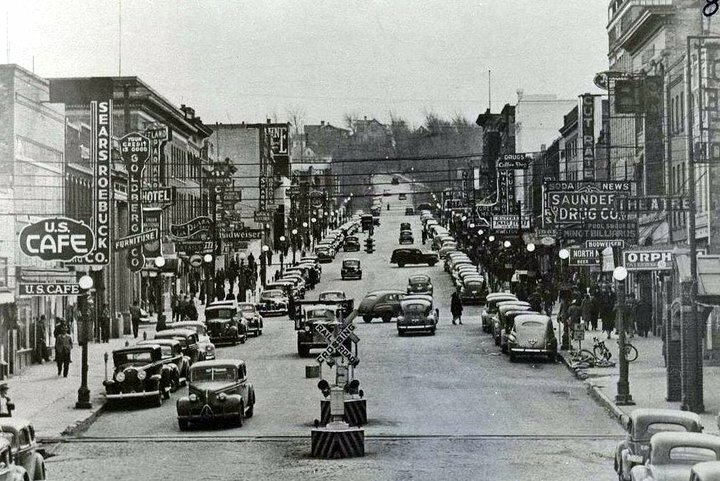 The club was located at the intersection of 2nd Avenue and 16th St. SW, across from Arrowhead Shopping Center. In less than a year, the Eagles membership had grown from 1800 to over 3200. 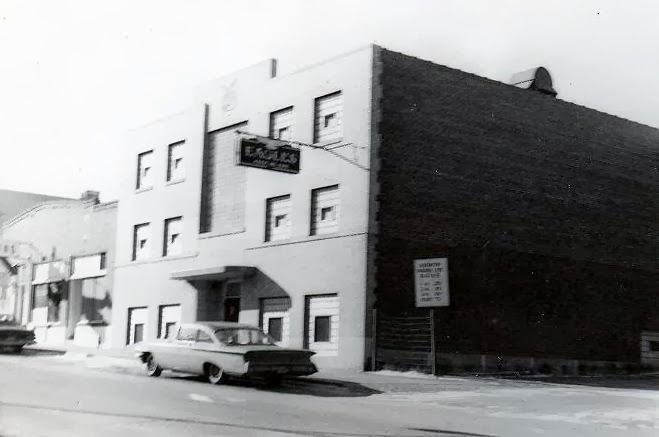 The Minot Eagles Club was organized in 1942 and the new home was the fourth location. Prior to this opening the club was located at 110 1st Street SE, Which was the home of the Chicago Club. The new club was about 17,500 square feet and built at a cost of $483, 365.00….